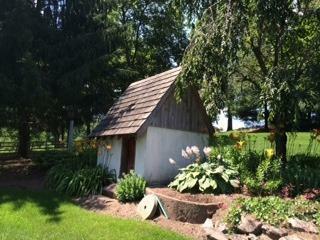 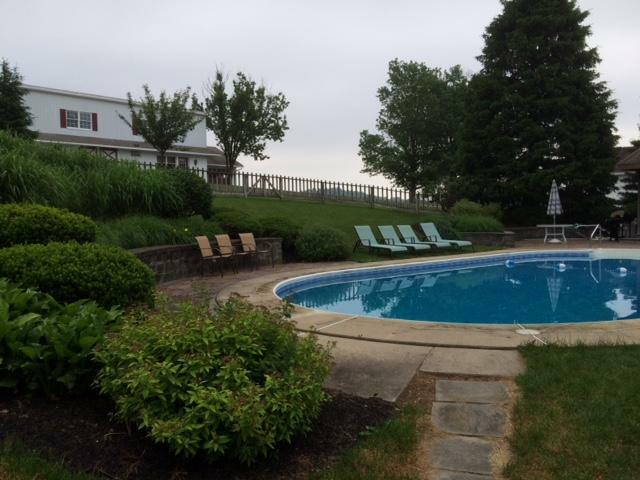 Secluded Restored Farmhouse Situated On 92 Acres - Lancaster, PA Pennsylvania Dutch Country. 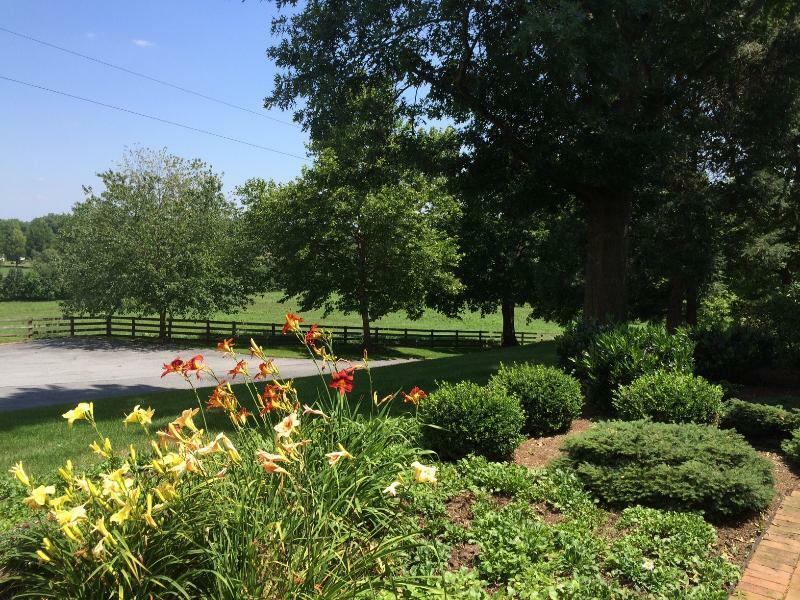 This beautiful 100+ year old restored farmhouse in located on 92 acres of gently rolling farmland which allows for lots of room to run and plenty of privacy while still being minutes from countless Lancaster County attractions. The property also includes a newly renovated in-ground pool which allows for lots of outdoor living space complete with gazebo. 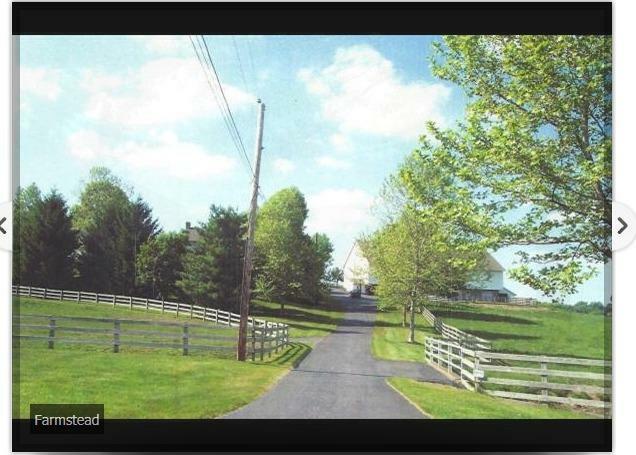 The address is 299 Meadow Lane, Manheim PA 17545. 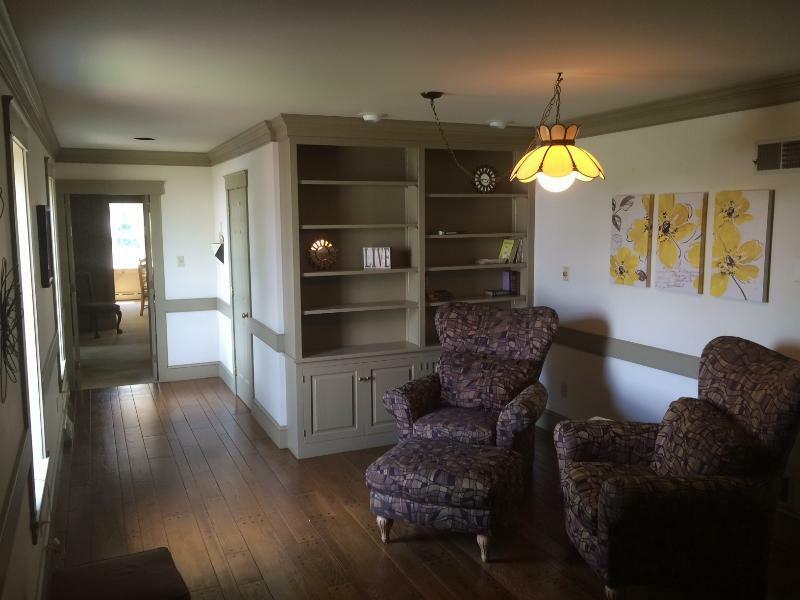 The 1st floor includes a custom cherry kitchen w/ island, 2 dining rooms to ensure plenty of space for meals, games or various activities, spacious family room, living room, a full bathroom and a half bath, and a grand 4 season sun room overlooking peaceful pastures. 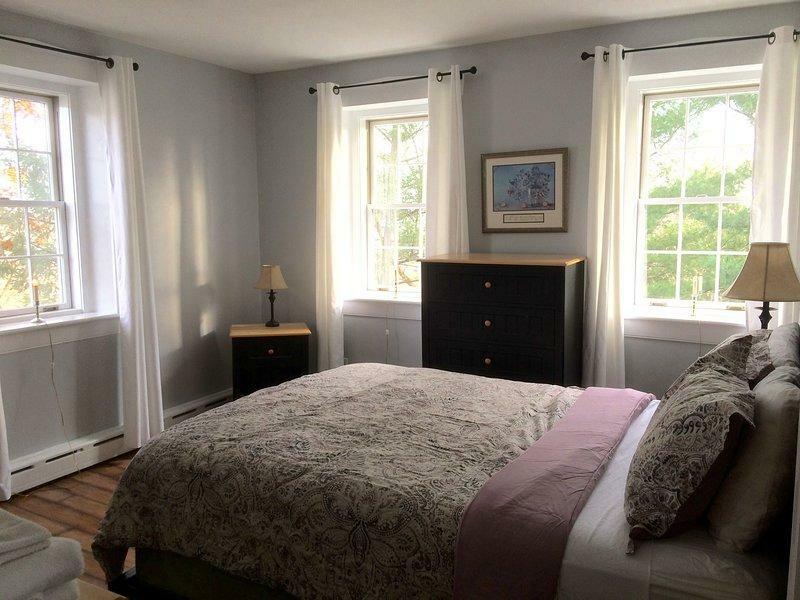 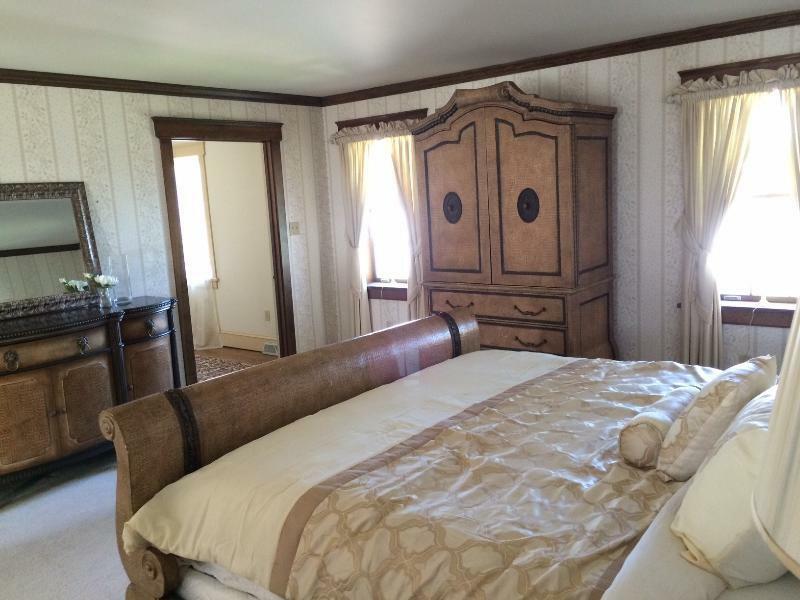 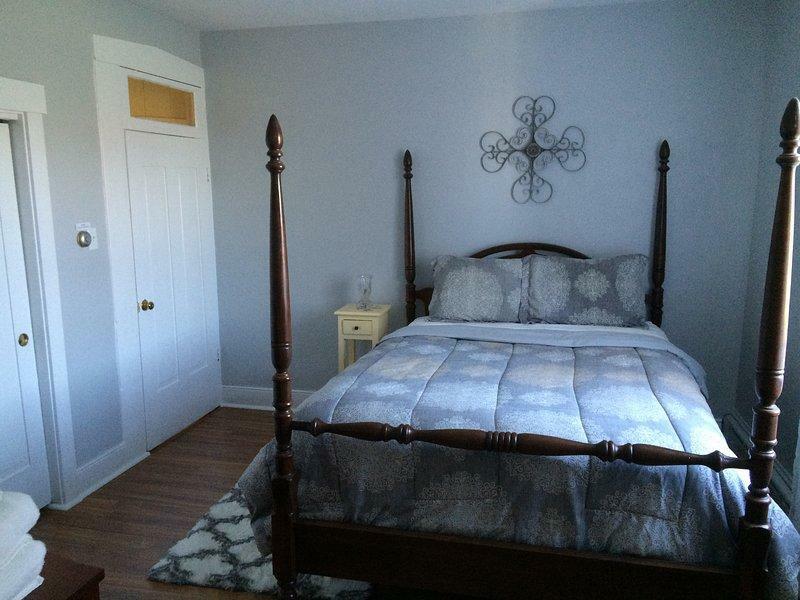 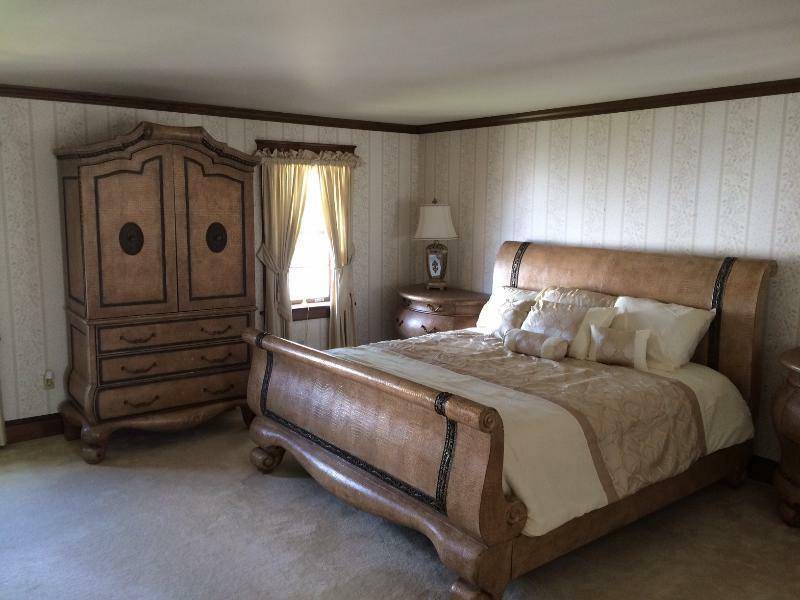 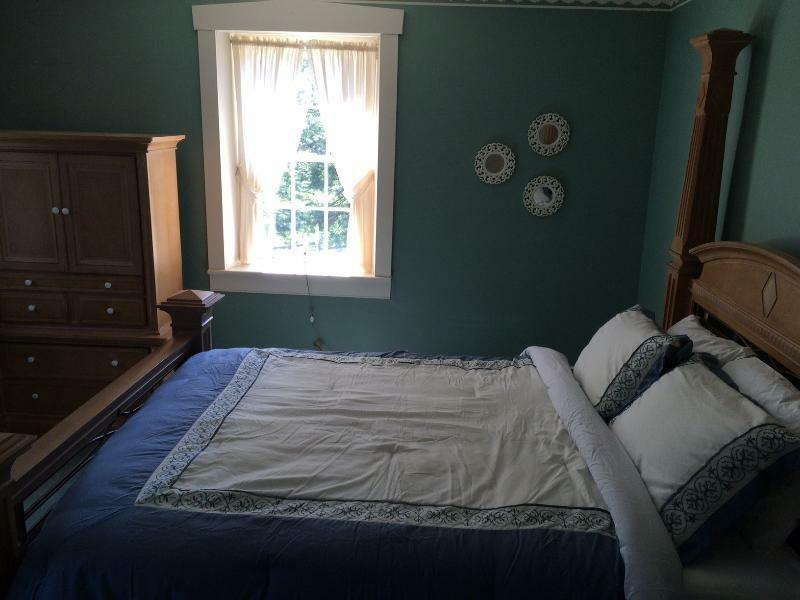 The second floor boasts 2 full bathrooms and 5 bedrooms including a large 2 room master bedroom suite. 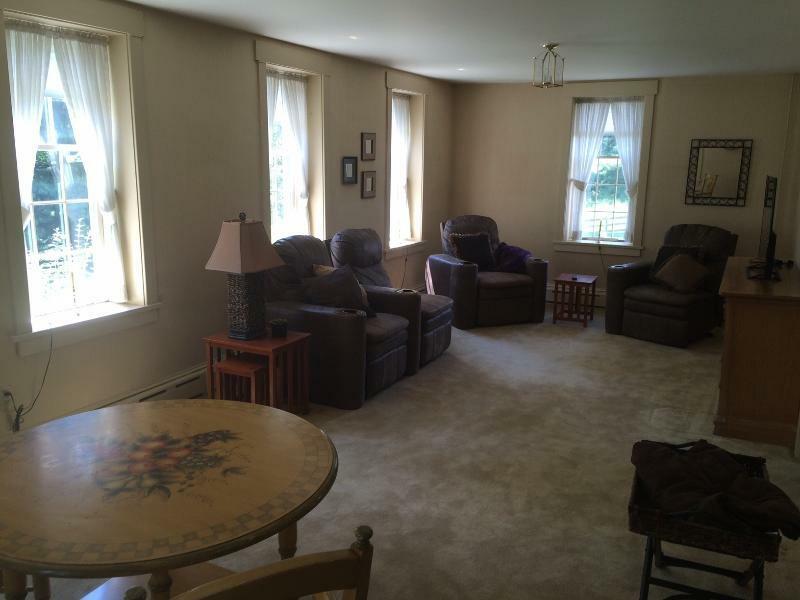 Other amenities include an attached 2 car garage, central air, cable TV, internet and plenty of space for boat/rv parking. 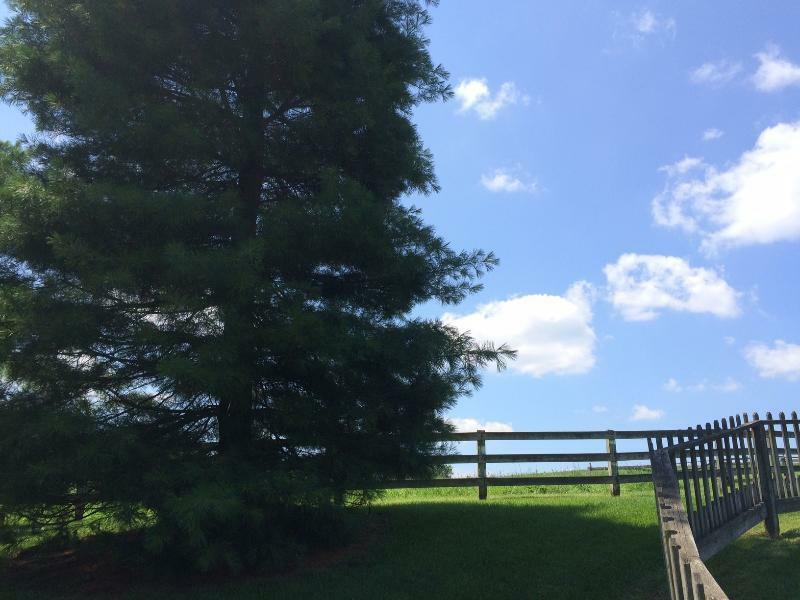 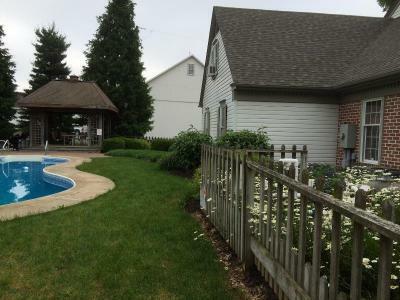 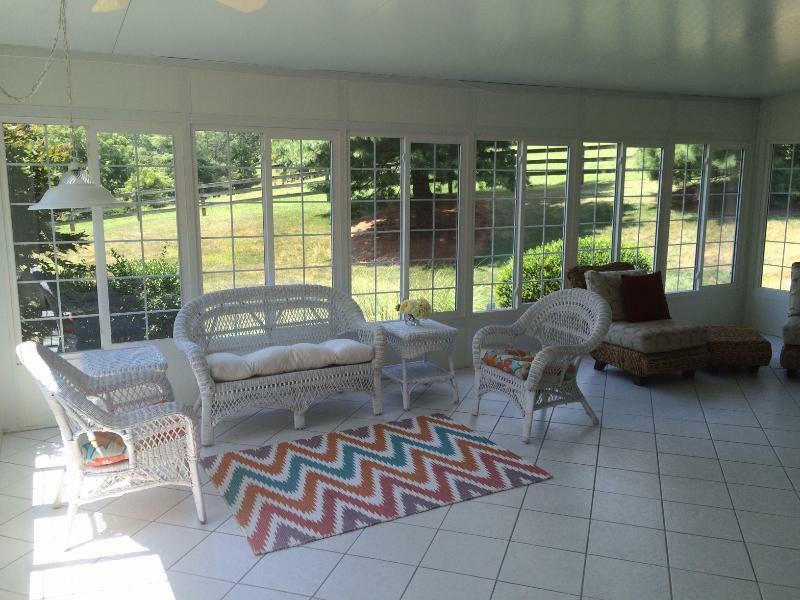 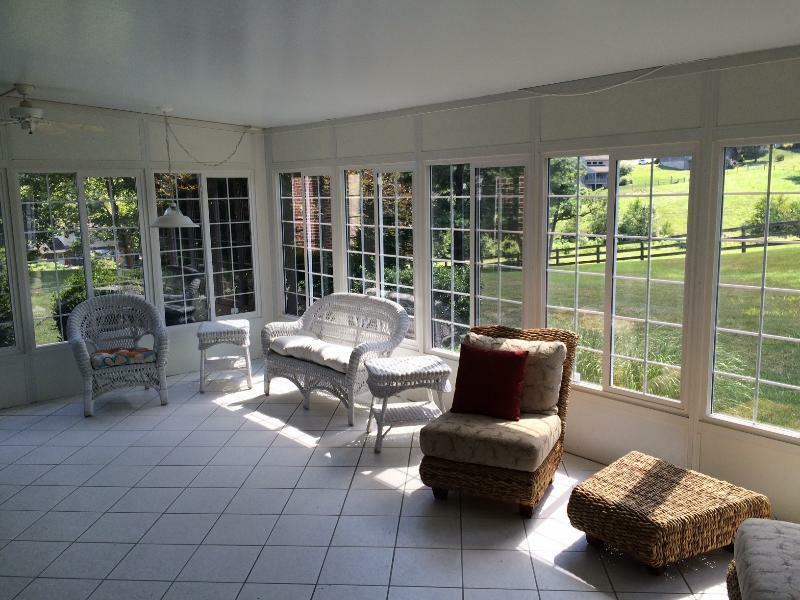 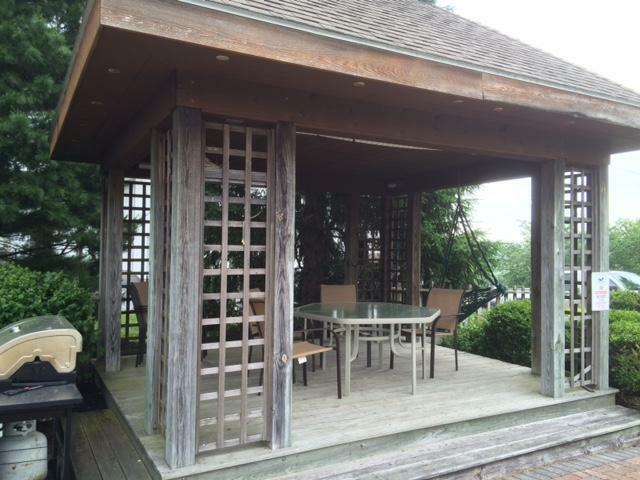 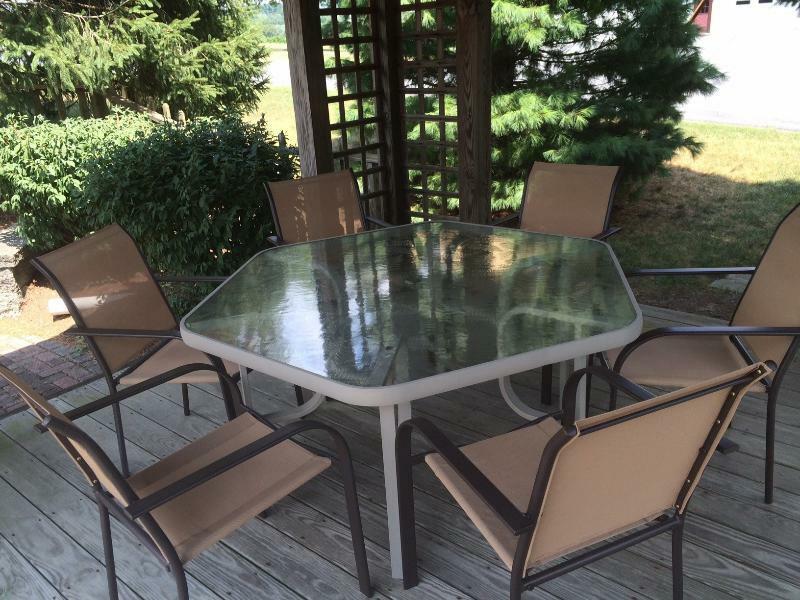 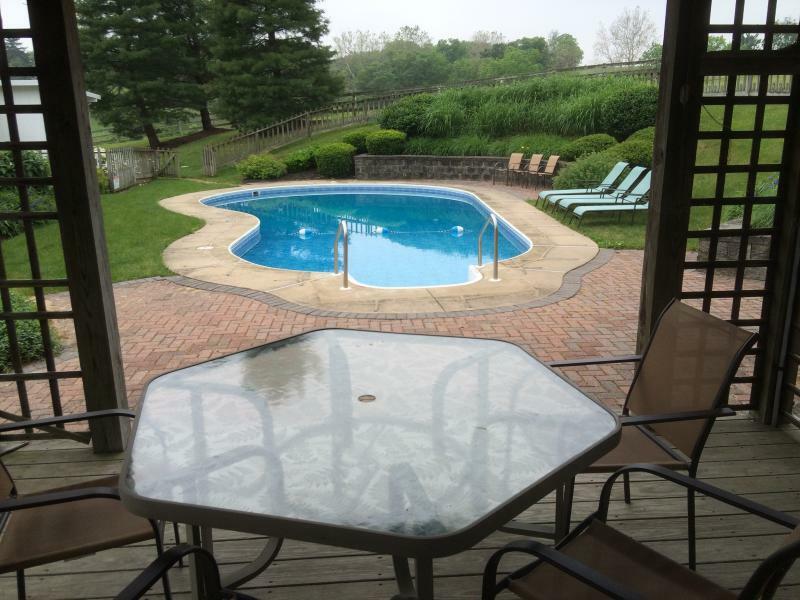 After a day of experiencing the many sights and attractions of the area, come back and relax in the spacious outdoor living area and enjoy the peaceful serenity of this Lancaster County property. 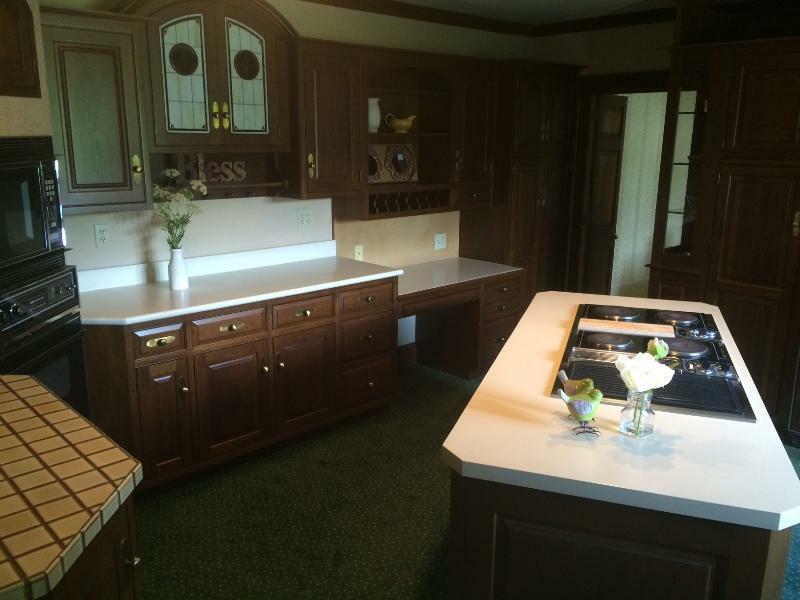 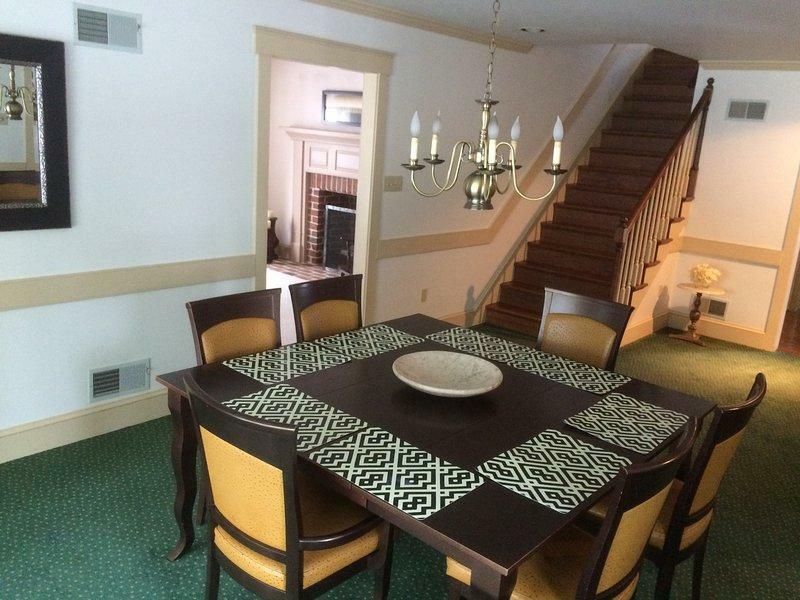 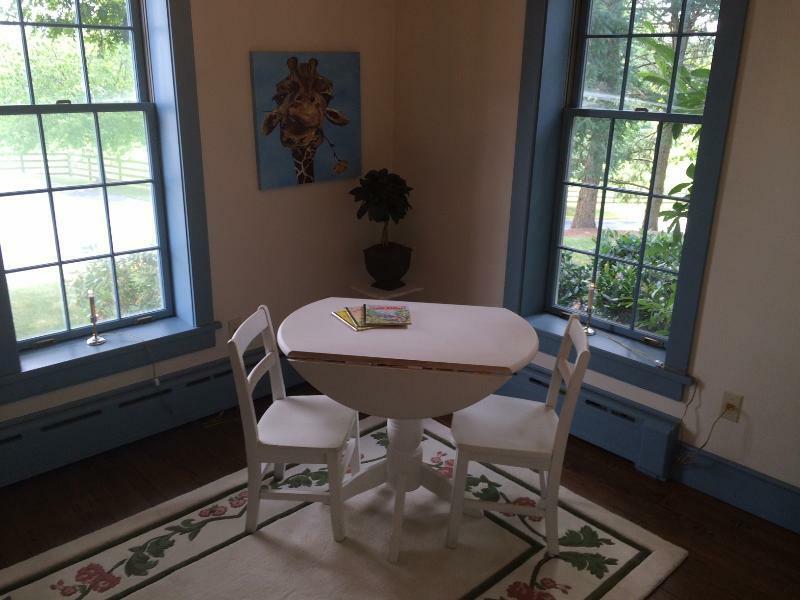 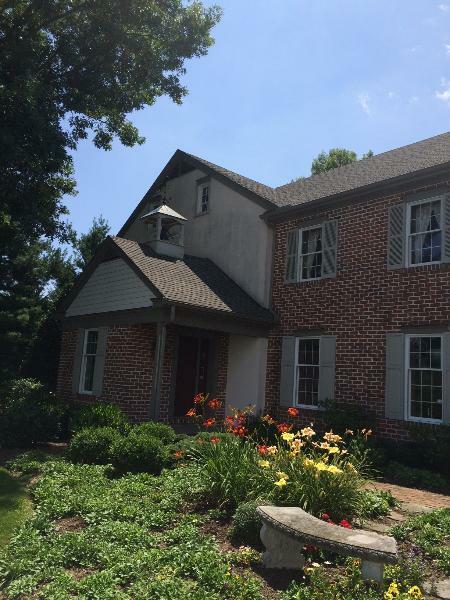 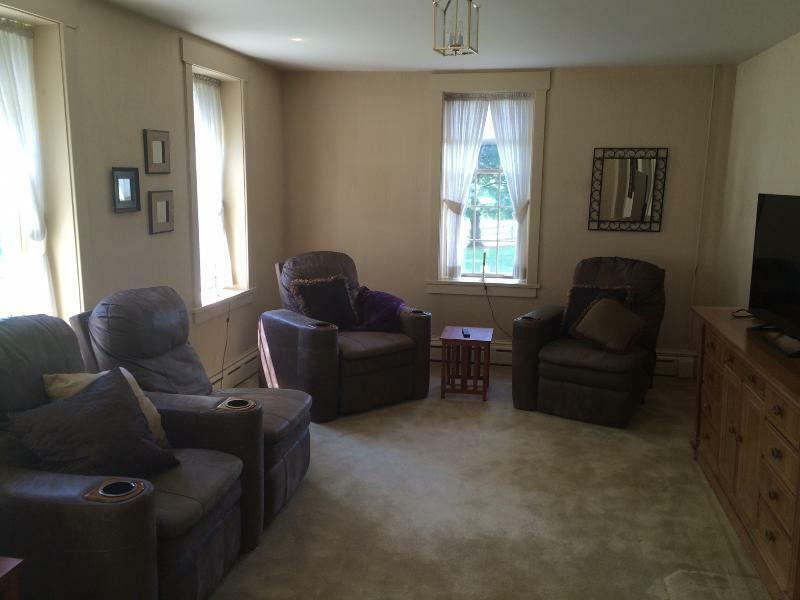 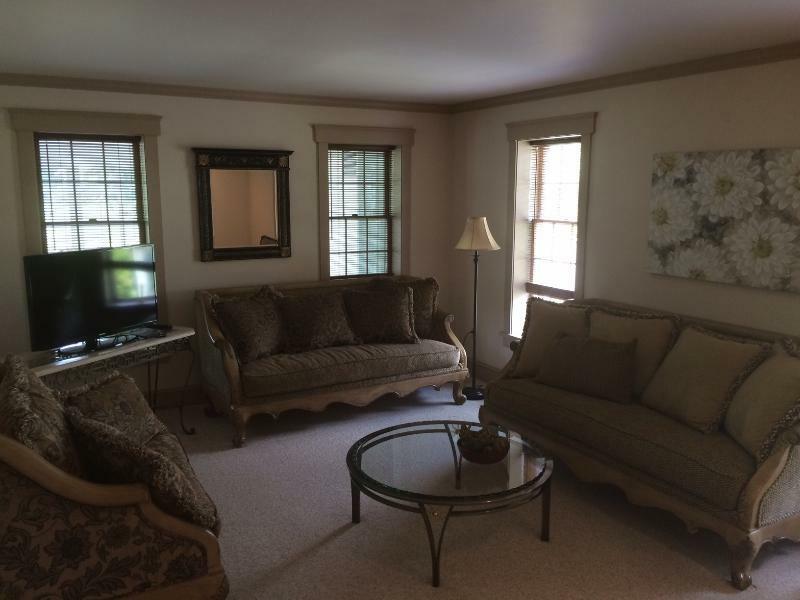 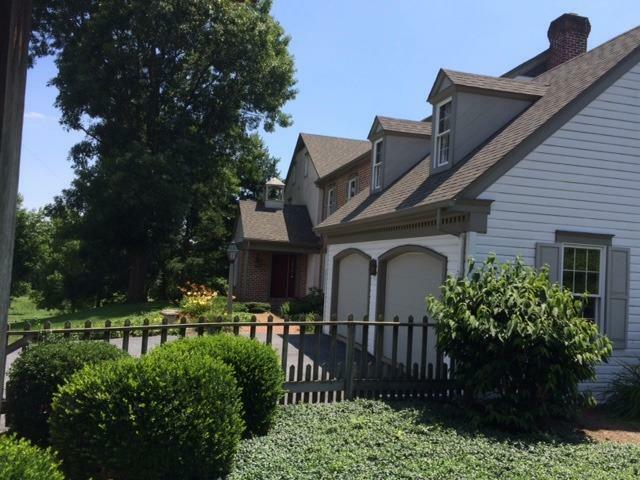 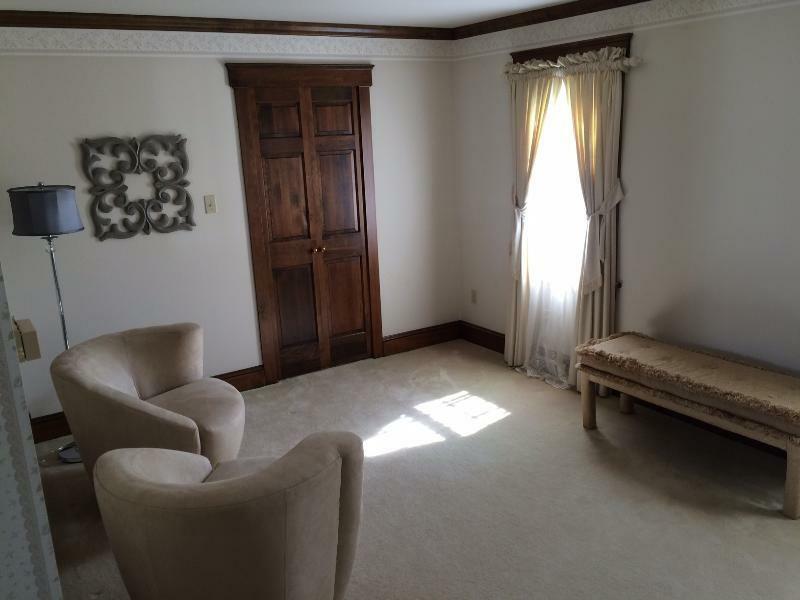 This house has much to offer and we look forward to making your visit to Lancaster County an enjoyable and memorable one for you and your friends or family. 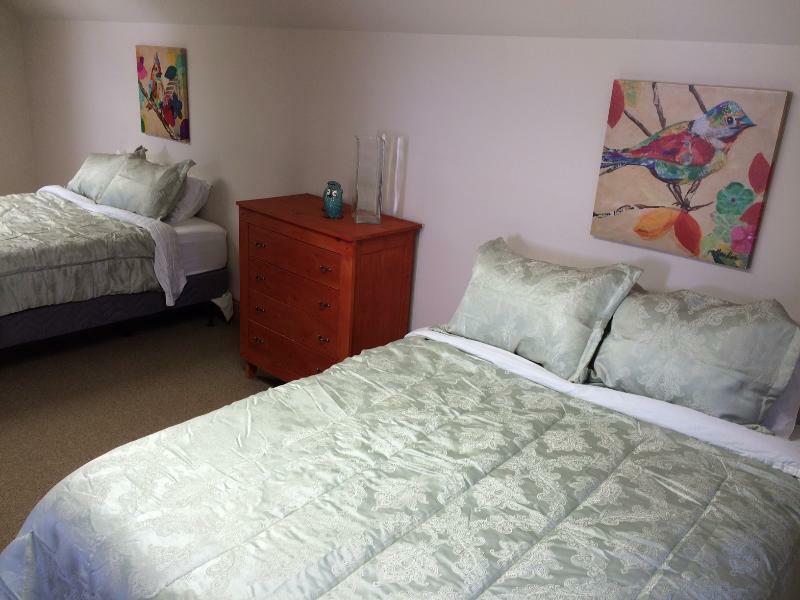 Fishing Nearby, There Is A Golf Course Within 30 Mins Drive, Horse Riding Nearby, There Are Tennis Courts Nearby, Watersports Nearby.